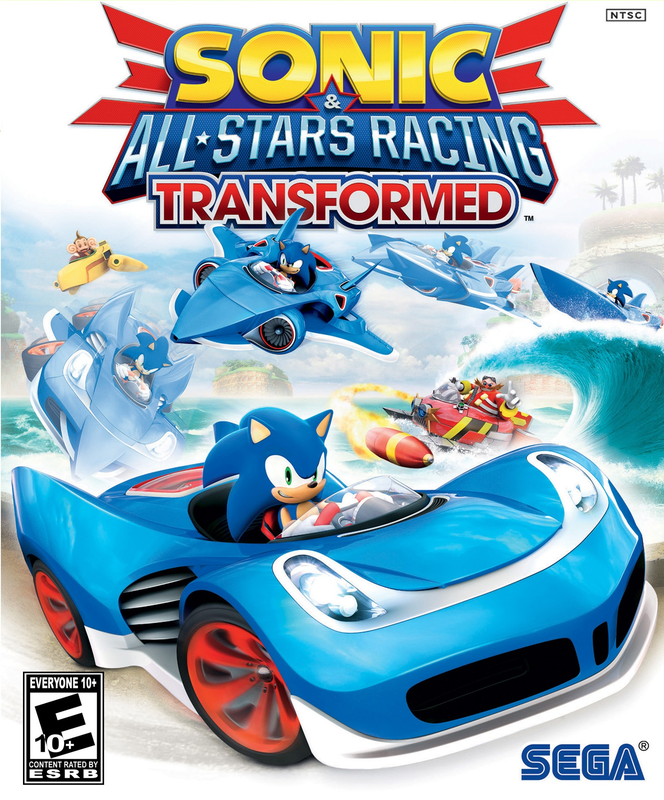 It was revealed today that SEGA plans to release a sequel to their 2010 racing game this holiday season. 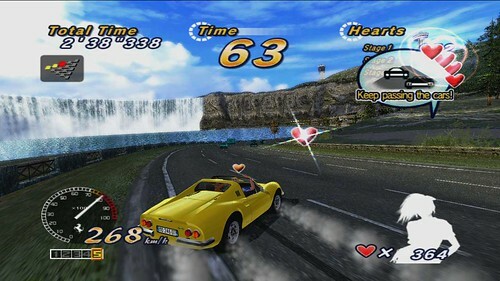 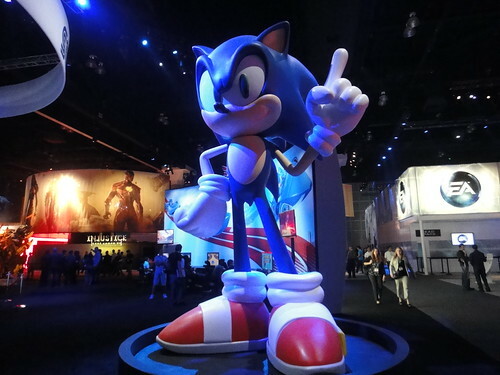 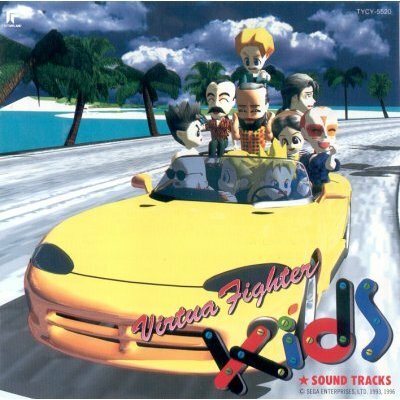 This information comes the Toy Fair in New York, where SEGA held a booth displaying various characters from the series. 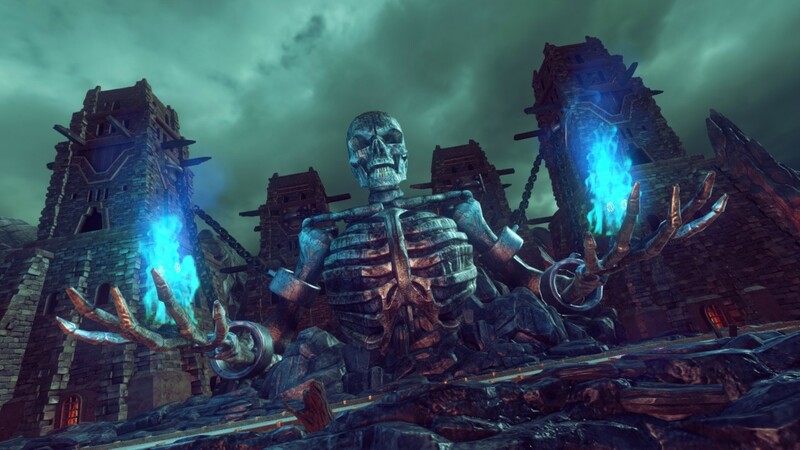 No additional information was revealed, but more announcements about new characters and features are expected in the coming months. 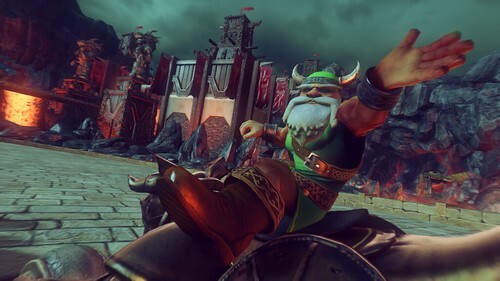 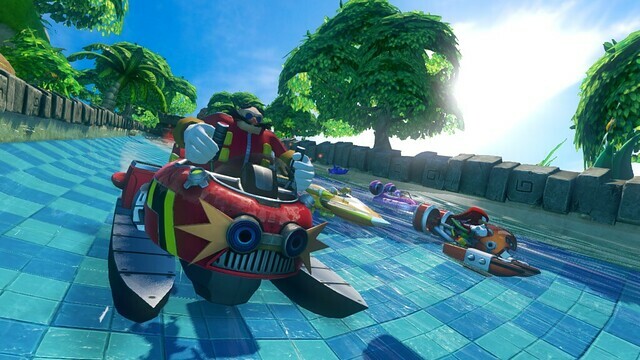 Given the series history, it is likely to be developed by Sumo Digital, while possible platforms may include the Nintendo’s 3DS and upcoming Wii U.